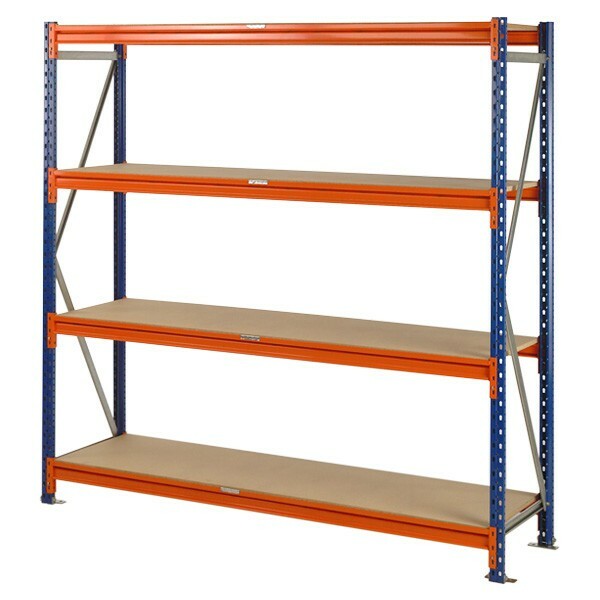 · It is the most rigid and robust manual loading shelving system on the market. 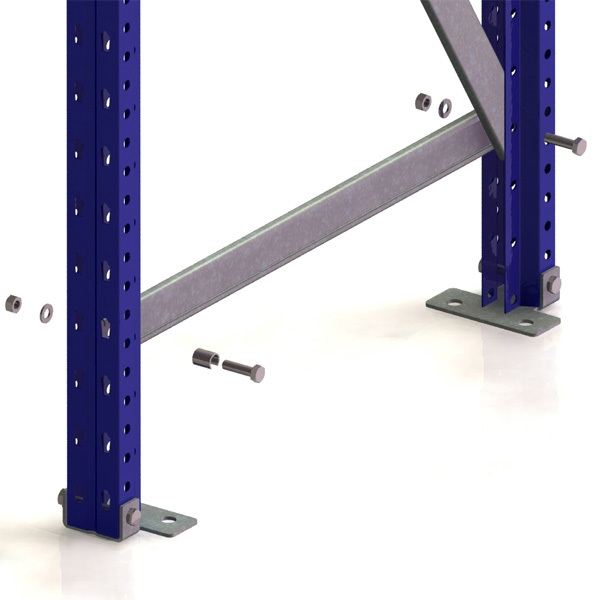 · Loading capacities between 500 and 1500 kg depending on the length of the beam. · Sold by components for its best adaptability. 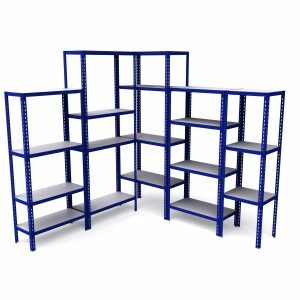 · There is a wide range of measures and accessories. 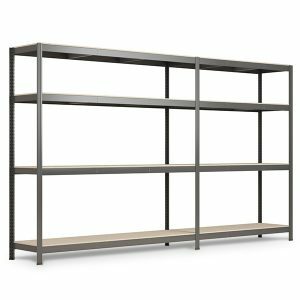 · Recommended to assemble between at least two people. 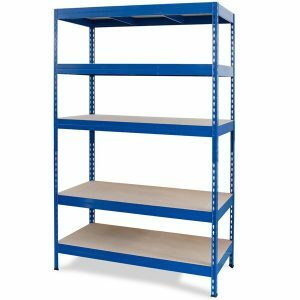 Shelving for professional use. An easy system thanks to the simplicity in the assembly and the replacement / expansion of its components. The frames are mounted with metric screws of 8 and the beams boltless. It is recommended to use a 13 mm ratchet and a rubber mallet to reinforce the joints of the the beams. It is not to be used with forklift. 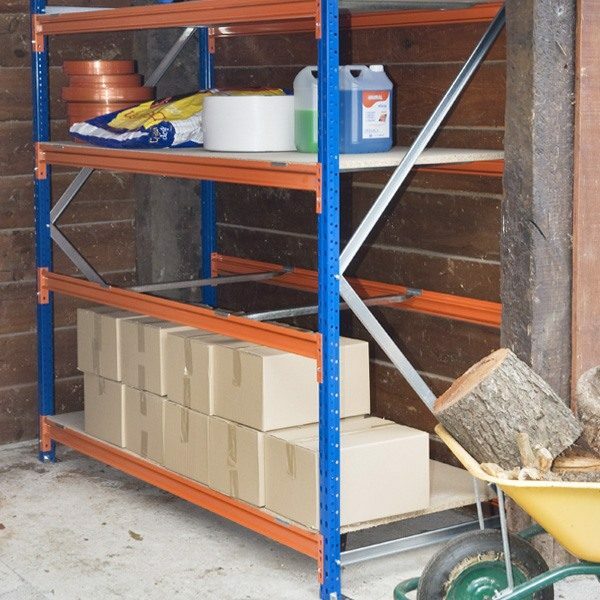 It allows to place loading levels of agglomerate wood or galvanized metal shelves.